With kids growing, and outgrowing, their clothes, toys, books and more, as parents, we find that we’re constantly looking for something new to entertain, dress, and provide them with. If you’re like me, heading to the local store every time you need something “new” for your kids can get expensive. Recently, I’ve started turning to the local consignment sales, stores and events in Central Florida that are dedicated to kids and I’ve uncovered a treasure trove of great items for my children. 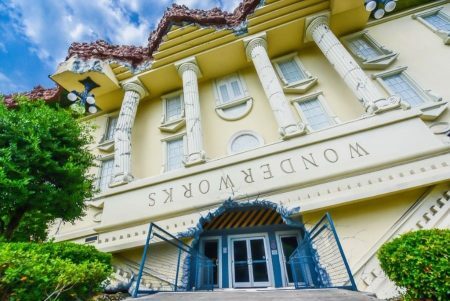 Below are some of the consignment stores and events in Orlando and all over Central Florida that you should check out too. Are we missing any? 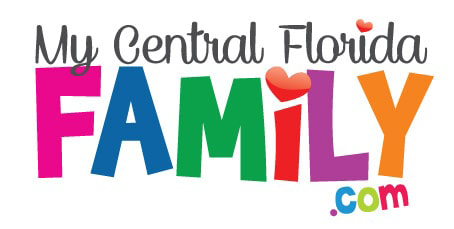 Email them to Brandi@MyCentralFloridaFamily.com. 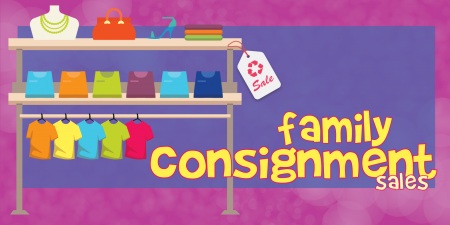 Join us for two HUGE children’s consignment sales events each season. You will find everything you need (or don’t need) for your kids and much more! Think of it as a really organized, very clean community sale. We have local families sign up as consignors, prepare their items and then price and tag them with our ONLINE BARCODE system! They drop off at the sale- and we handle the rest of the work. Click here for information on the spring sale. Boutique For A Week is a week-long children’s consignment sale held twice a year. We specialize in the highest quality of nearly new children’s clothing, toys, educational materials, infant equipment, nursery furniture, maternity clothing, and MORE! It’s our endeavor to maintain those standards while also providing the most affordable prices to meet the needs of your family. We aspire to be the premier, upscale kid’s consignment sale in Central Florida and the ‘go to’ place for moms. We want you to look forward to the sale as the opportunity to outfit your child(ren) for every need at an affordable price. After all, kids grown much faster than our paychecks. At Boutique For A Week, we also desire to serve the families in our community, and we would love for all of consignors to donate a portion (if not all) of unsold items to those in our community who are in critical financial situations. Community Food & Outreach Center is our primary beneficiary. We invite you to tag on white card stock so that your few remaining unsold items will benefit these excellent causes! Welcome to The Kids Sale, the original consignment sale venue in West Orlando. We are your premier source for quality, name brand apparel and merchandise for children of all ages at low prices! From infants and toddlers to growing girls and boys, we have the best selection at the right price. At The Kids Sale, you will find that our unique inventory will offer you a one of a kind shopping experience. Whether you are looking for an opportunity to earn additional income by consigning with us or you are interested in top quality children’s merchandise, The Kids Sale is here to meet your needs. It’s no wonder so many satisfied shoppers count on The Kids Sale each season! Cradle to College seeks to give back and connect community through several events a year, including the National Top 10 Ranked Kids Consignment Sale. We believe in giving back and are proud to support local non-profit organizations with our diaper drive, pantry drive and donation of unsold merchandise. Our model of consigning and shopping is also very eco-friendly. Cradle to College consignment events give you an opportunity to help the environment by “recycling” your children’s unused items and by shopping a fabulous selection of gently used merchandise. ADDRESS of the location: 125 N. Interlachen Avenue, Winter Park, FL 32789. The sale is held in the MFLC Gymnasium. You can enjoy Florida Kids’ Sale at the Volusia County Fairgrounds. Enjoy gently used items for kids at a steal. For more information, visit FloridaFamilyConsignment.com. Disclaimer: These Orlando Consignment Sales events are subject to last minute cancellations and changes which might not be reflected in this MyCentralFloridaFamily.com post. Please always confirm with this family-friendly business by calling or clicking.